Louisiana is a big state with a lot of heart and soul. It is home to some of the most amazing Creole cooking and New Orleans style parties. It has the bayou and other areas that are so iconic. Just don’t get eaten by an alligator! Louisiana has some unique home insurance problems. The coastal areas are so prone to flooding that many home insurance companies just won’t cover people living there. During Hurricane Katrina many of the homes in low lying areas of New Orleans got completely flooded and just about ruined from flooding when the levees burst. People don’t know if that will happen again in another storm, but insurance companies sure do not want to take any chances. Even if you don’t live in a flood prone area, it’s well agreed by most experts that anyone who lives in the state of Louisiana needs to have flood insurance. The whole place could be prone to more flooding and no one knows how climate change will truly affect the places that are more inland during a bad storm. However, those seeking home insurance quotes Louisiana should be aware that most home insurance policies do not cover floods, although they might cover water damage from other sources. Water damage is usually known as any type of damage from water that did not fall from the sky, or water that fell from the sky but never touched the ground. This could include pipes leaking or roof damage from heavy precipitation. So, you need to get flood insurance on top of your original homeowner’s policy. Some areas of the state are absolutely not insurable under regular policies. 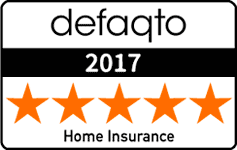 If you’re looking for home insurance quotes Louisiana and you are finding that no one wants to cover your home because it is too close to the ocean or waterways, there is a solution for you. The state of Louisiana provides insurance for those who are too hard to insure through traditional means. The organization is called the Louisiana Citizens Property Insurance Corporation. Sure, it will cost you a pretty penny but it’s not too bad when you consider that your home will be covered under a policy that will help you in the event of the unfortunate. 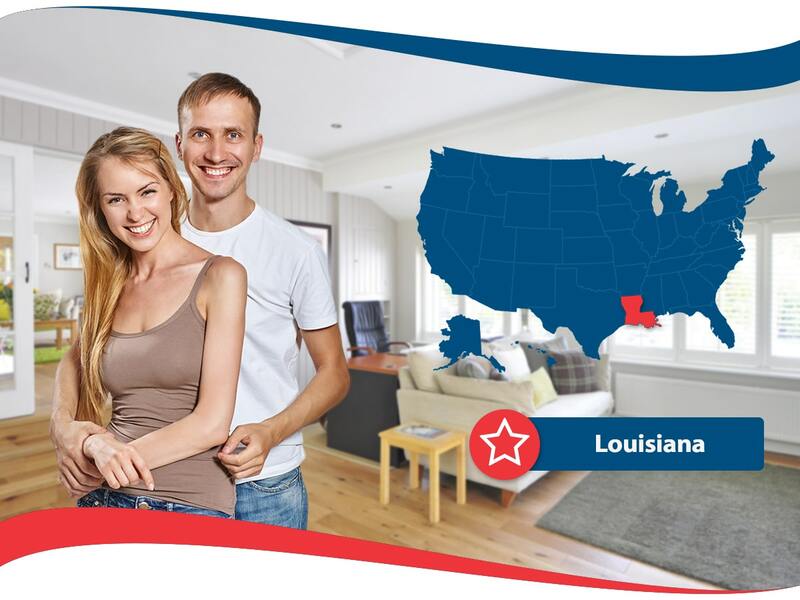 The cheapest place for home insurance quotes Louisiana is in Shreveport. This is the 3rd largest city in the whole state and it it up north a little ways from the ocean, so it makes sense that it would be more affordable, as it is less prone to floods. It’s also only 15 minutes from the Texas border, so residents there are well embedded in southern culture. Another cheap place for home insurance in the state is Alexandria. It is on the gorgeous Red River and has some exciting historic buildings to visit. The most expensive places for home insurance include Cameron, Houma and New Orleans. All of these are coastal cities, and Houma is even in the watery bayou where lots of swamp tours happen. Of course these places are expensive because they are very prone to flooding, but thanks to the LCPIC they are not completely uninsurable. New Orleans is the place that is famous for Mardi Gras and big parties but it’s not a place to go without homeowner’s insurance and flood coverage especially if you live in a low lying area. You can party more carefree when you know that you are covered.